The Board is required, by law, to make decisions that affect the Township in the full view of the public. There have been several examples where ‘behind the scenes’ discussions and decisions have been made outside the public eye. 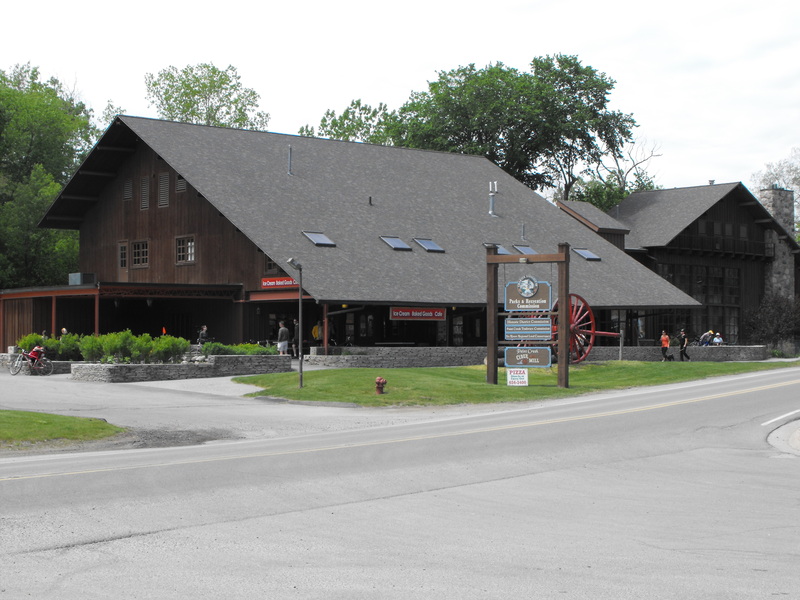 The Concessionaire’s agreement at the Paint Creek Cider Mill is one of them. The Paint Creek Cider Mill is owned by Oakland Township. A portion of the building is leased to a concessionaire for the benefit of the citizens, as well as providing revenue for the Township. On June 1, 2013 the concessionaire’s agreement expired, even though the current concessionaire had submitted a renewal request in late 2012 as allowed in his agreement. In January the Township Board decided to get proposals from other potential providers before making a final decision on any agreement. In December 2012, before they even decided to go out for proposals, a quorum of the Board saw and discussed, in emails, a proposal from a previous owner of the Cider Mill, not the current concessionaire. They were “very excited” about this proposal. In January 2013, the Board published a Request for Proposal (RFP). Five individuals responded to this request. The RFP had a set of criteria which the Board was to use to make their selection. However, during the review process, they changed the selection criteria TWICE from what was published in the Request for Proposal. The last set of criteria was established a few days after discussing the proposals at the April 9th Board meeting. On April 15, 2013 the Board voted to authorize the Township Manager and Township Attorney to negotiate a new concessionaire’s agreement with the current concessionaire based on the terms of the concessionaire’s proposal and the expiring agreement. The expiring agreement had an initial 3 year term with option to extend for 2 more years. The concessionaire’s proposal requested a 5 year term. “Terry Gonser and the committee agree that the new contract should have an 18 month duration not 2 years”. Clearly Trustee Bailey recognized that they had violated the Open Meetings Act by having a decision made by a quorum of the Board outside an open meeting. Also, claiming that the 18 month duration was only his recommendation is not consistent with the fact that Treasurer Langlois suggested it in her April 10th email. The current concessionaire signed an 18 month agreement on May 31, 2012 since the Township would not consider his request for either a 2 or a 5 year agreement. It is impossible to know for certain what the Board’s motivation for making the decisions they have made, since they were not made in an Open Meeting. However, it appears that over the next 18 months, they are planning on making the modifications to the Cider Mill that would allow the previous owner to utilize the floor space he wanted to use. Then, reopen the contract to allow for the previous owner to implement the plan that Board members were “very excited” about in December of 2012. On July 11, one of our Township citizens submitted a formal complaint to the Sheriff’s Department against the Township Board for violating the Open Meetings Act. The alleged violation occurred when four of the Board members agreed to limit the length of the proposed contract to 18 months. The issue is currently under investigation by the County Sheriff’s Department in Pontiac. If they determine sufficient evidence exists, the Prosecutor will pursue criminal charges against those involved. Why is this important to the citizens of Oakland Township? If the Board is allowed to ‘cut deals’ and make decisions outside the view of the public, all of the citizens are at risk for the decisions they make. Do you think that that is was proper for the Township Board to keep changing the criteria from what was in the Request for Proposal? What were their motives for changing the decision criteria? Why was the 18 month decision regarding the length of the initial agreement made outside an open meeting? Should the final terms of the agreement have been reviewed by the entire Board in an Open Meeting?